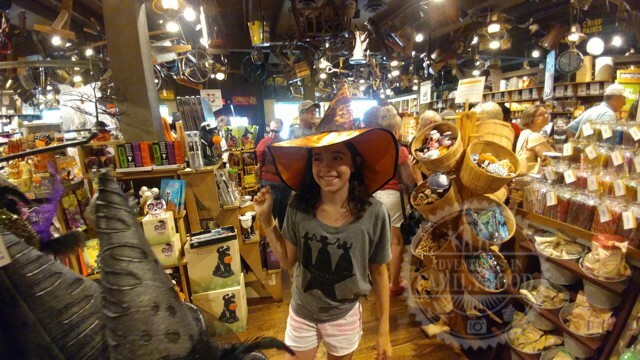 No matter where our road trips take us, we always manage to make at least one stop at a Cracker Barrel along the way. It’s just not a road trip unless we do. 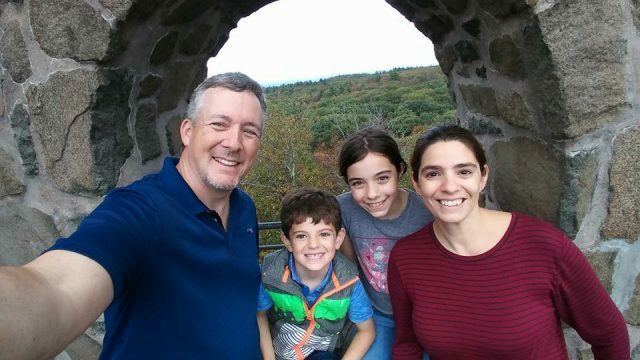 Since starting my own family, I’ve tried to carry over many of those road trip traditions from my youth. Some haven’t worked out so well, but our Cracker Barrel pit stops sure have. 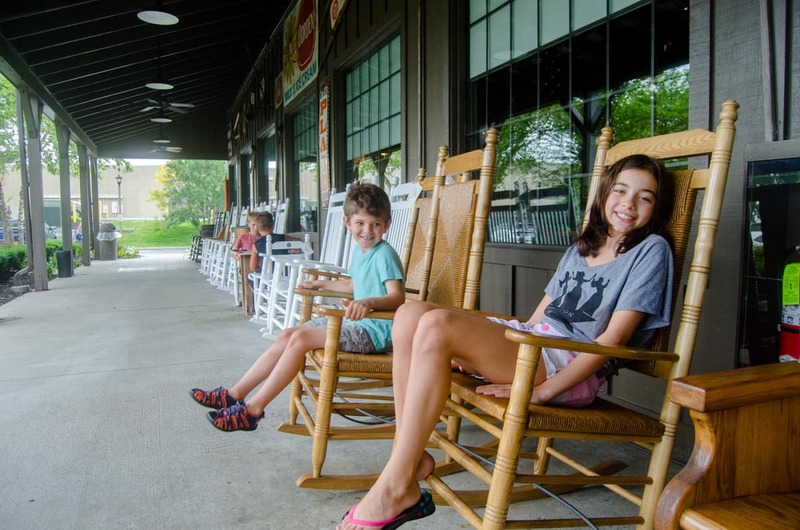 The kids are always happy to arrive at a Cracker Barrel. Lisa even keeps a Cracker Barrel map in the glove compartment to help us find Cracker Barrel Old Country Stores along our route. 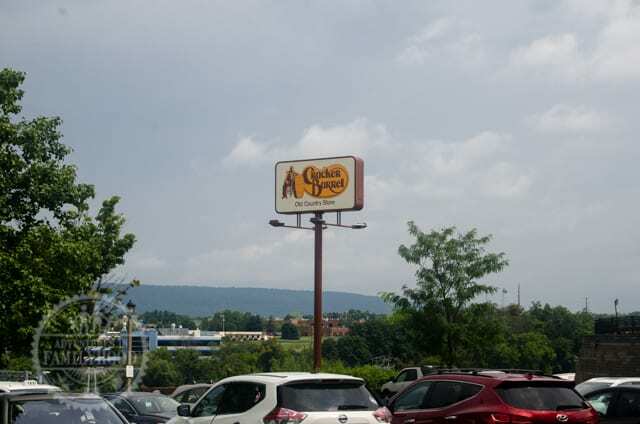 That map may be a bit out-dated now, but there’s a mobile app we can use to let us know how far it is to the next Cracker Barrel when we’re on the road. 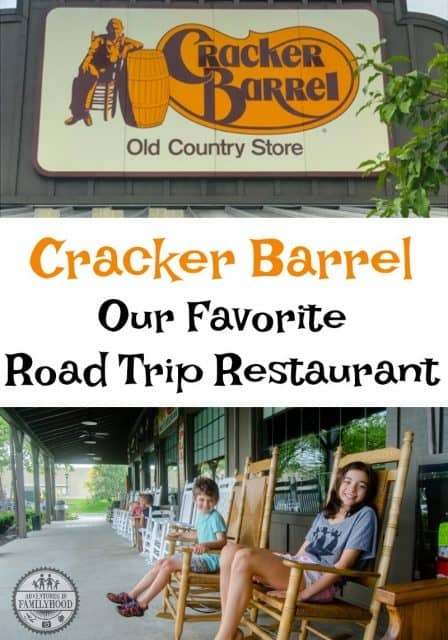 The first thing that comes to my mind when someone mentions Cracker Barrel is the food. No matter if it’s breakfast, lunch, or dinner, you can count on something for everyone to eat. I know I was a picky eater as a kid, yet this was always one place there was never a problem finding something on the menu. As a parent, I find it’s the same with my kids. The menu isn’t fancy. 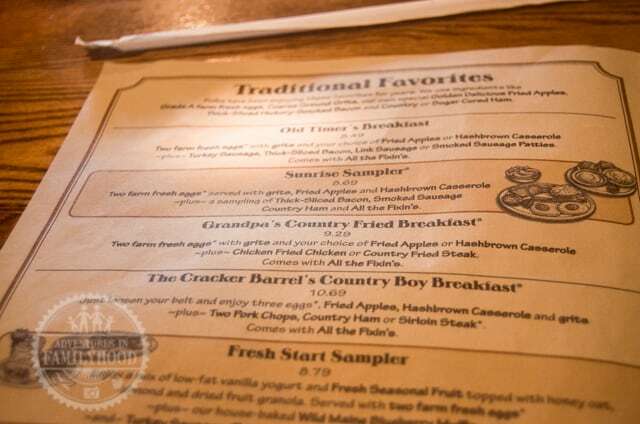 In fact, the menu hasn’t changed much in all the years I’ve been visiting Cracker Barrel. But it’s got plenty of options to comfort you and fill you up until you are more than satisfied. 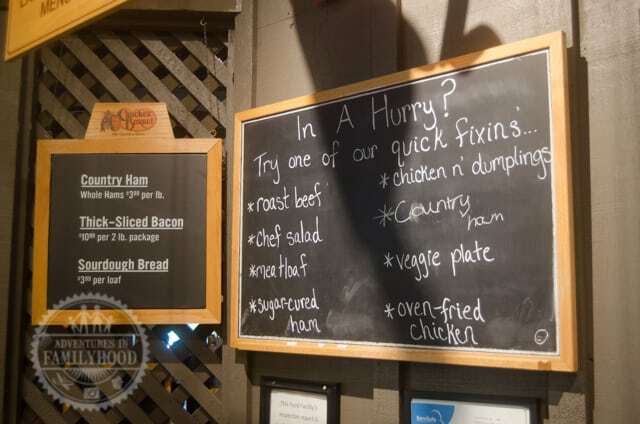 Cracker Barrel Old Country Stores do simple comfort foods and they do it well. And when you are on a road trip that is exactly what you need! On this most recent trip we stopped in at three different Cracker Barrel restaurants. Once for breakfast, once for lunch, and once for dinner. We had no complaints at any of those meals. 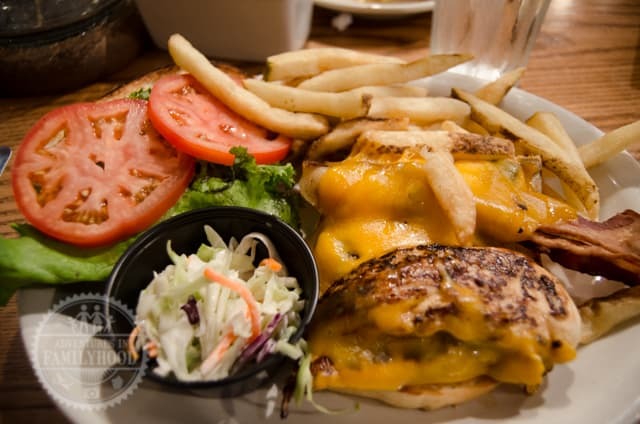 The staff was consistently friendly and the food was good at each place. 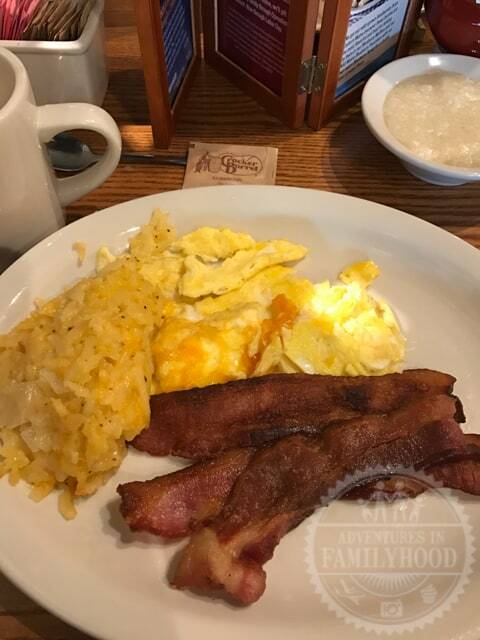 Our favorite meal to eat at Cracker Barrel is breakfast. We’ll usually plan to leave the house and make breakfast our first official stop of the trip. A stop for Hashbrown Casserole and pancakes really hits the spot after getting on the road early in the morning. And the best part is that they serve breakfast all day long! No need to worry about making it to the restaurant by a certain time before they change over to lunch. Heck, even if we miss breakfast completely, we can get our eggs and bacon for dinner if we want! I love that we can sit down at our table and order whatever we’re in the mood for. You can even mix it up and get a side of Hashbrown Casserole with your lunch or dinner! That flexibility makes it an awesome option when you’re on the road. 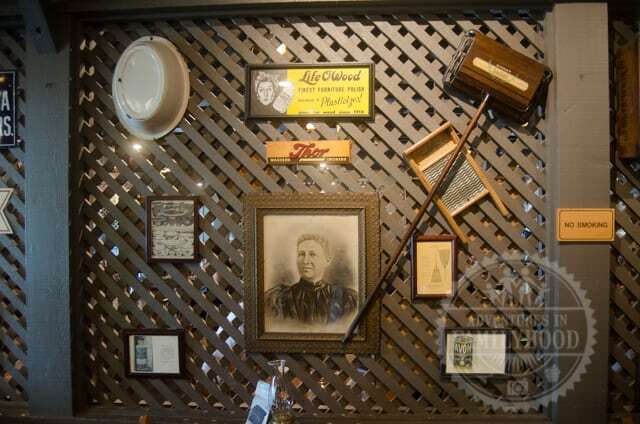 “Uncle Herschel’s Favorite” is named for the real-life uncle of Cracker Barrel’s founder! I can’t remember ever going to a Cracker Barrel and not being greeted with a smile. Everything about a Cracker Barrel restaurant is so inviting. If we didn’t have somewhere to be, we could relax in the rocking chairs for hours, or play endless games of checkers by the fireplace. 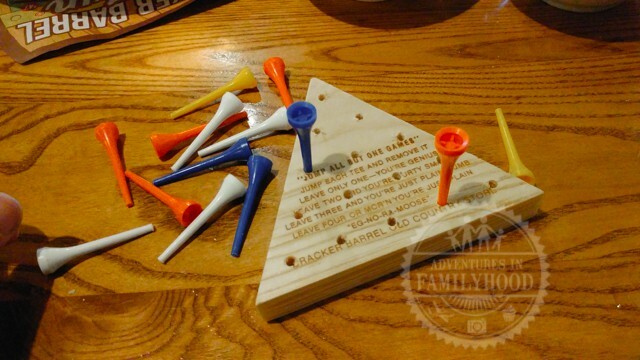 Of course, there is also the famous Peg Game waiting at your table. There’s nothing like a wooden triangle taunting you while you wait for your food to come! On the walls, there is no shortage of interesting and unusual items to look at. Each location is unique, but also similar. You always get that feeling of arriving at a place you know even if you’ve never been at that exact location before. While we often find driving to be cheaper than flying, a long road trip can get expensive. 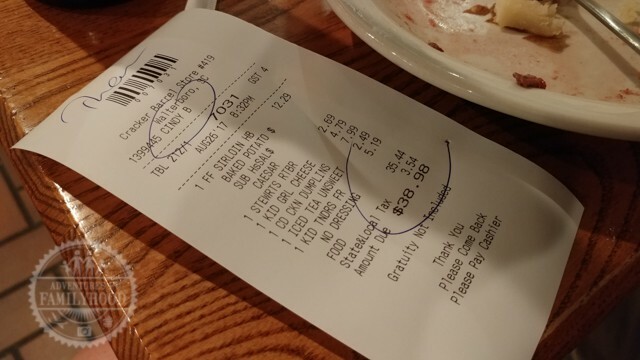 Stopping for a meal at Cracker Barrel isn’t going to break the bank. 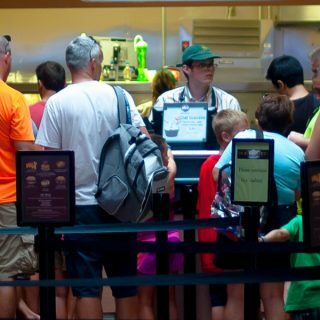 You can easily spend less than $10 per person on a meal before tip. We had other sit-down meals during our trip that cost twice as much. Cracker Barrel was kind enough to supply us with gift cards that paid for one of our meals, which was awesome! But we did stop and eat at three different Cracker Barrel locations during our trip! So I think they got the better end of the deal! 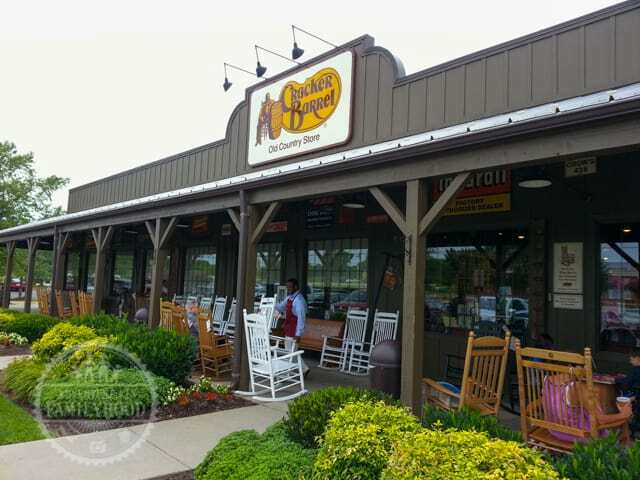 The best-selling meal at Cracker Barrel is “Momma’s Pancake Breakfast”! Sometimes, I’m almost glad if the restaurant is busy and we have to wait for a table because it gives us time to browse the store! 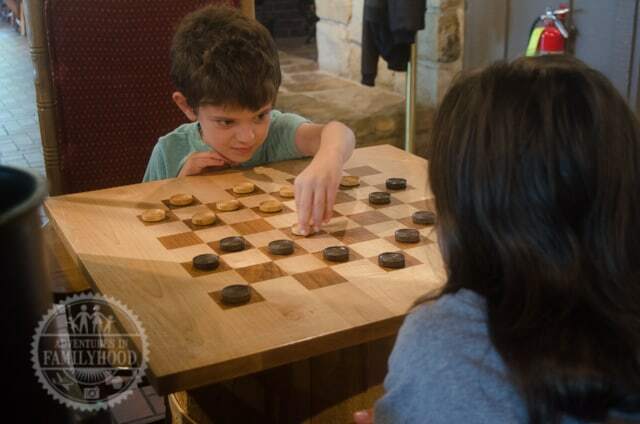 It’s all part of the experience of stopping at Cracker Barrel. We usually have to drag our kids back to the car because they’re having too much fun in the toy section. Their favorite toy is this “Talking Toucan” that repeats what you say back to you. If they ever find out that you can shop Cracker Barrel online, I’m going to be in trouble. 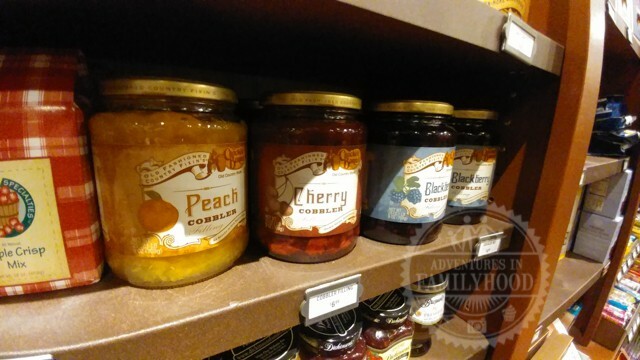 What I really love about the Cracker Barrel Old Country Store is the variety. 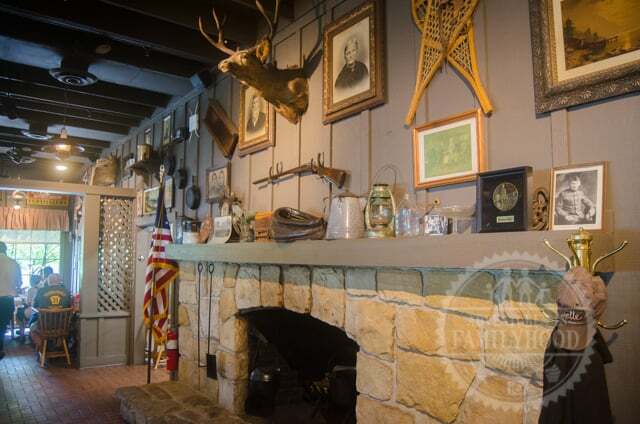 It “General Store” feel isn’t just created by hanging antique items from the ceiling. The store really does have a little bit of everything. I personally always have to look at the seasonal items for Halloween and Christmas. I also like that each store has a local section that represents the area you are passing through. Want to take your Cracker Barrel favorites with you? There’s a whole section of mixes and fillings so you can make your favorite dishes at home. And yes, you can order these items as well as full breakfast kits online! 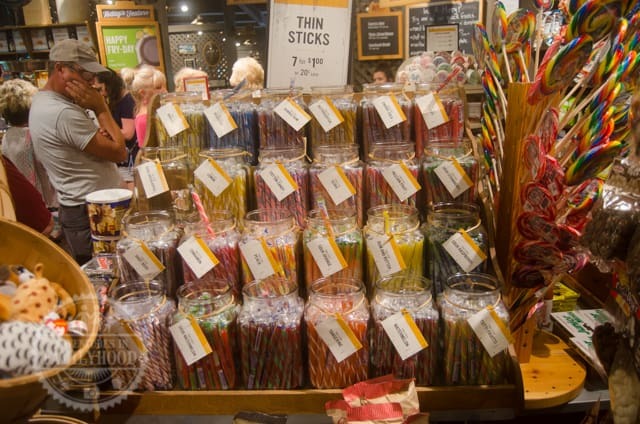 mmm… Thin Sticks! Just 20 cents! Want a treat for the road? I hear peppermint is good for helping you to stay focused and alert when you are driving. 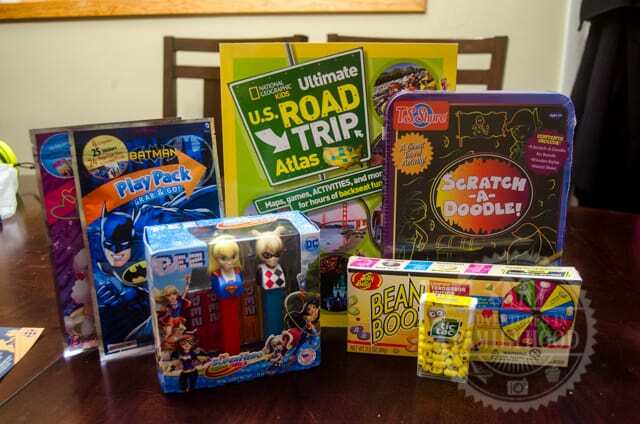 The folks at Cracker Barrel even supplied us with some goodies to add to our road trip activity kits! These are things you can easily pick up at a Cracker Barrel Old Country Store. Jackson loved looking through the kid’s road trip atlas as we drove from one state to the next! You can “rent” audio books by purchasing them at a Cracker Barrel Old Country Store, and then returning it at another or sending it back to them through the mail. 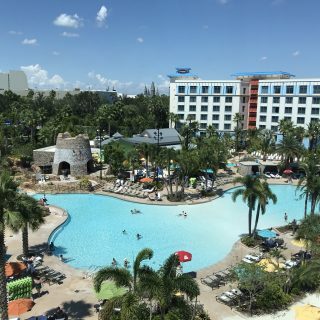 You’ll get a refund minus a rental fee. So, there you have it. 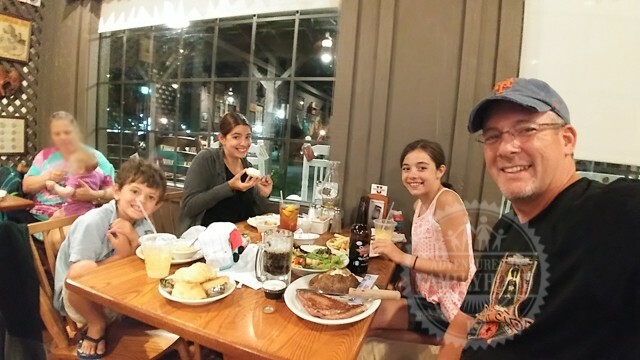 We love Cracker Barrel because it’s good food for the whole family at an affordable price in a friendly and fun atmosphere. 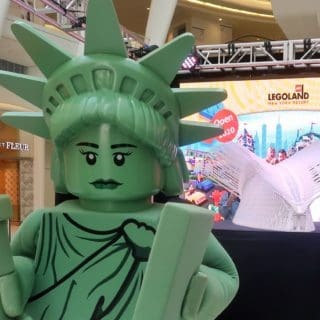 It’s also a good place to relax, grab a snack, or pick up a unique souvenir. We want to thank the folks at Cracker Barrel for providing us with a meal as well as activities and treats for the long car ride! 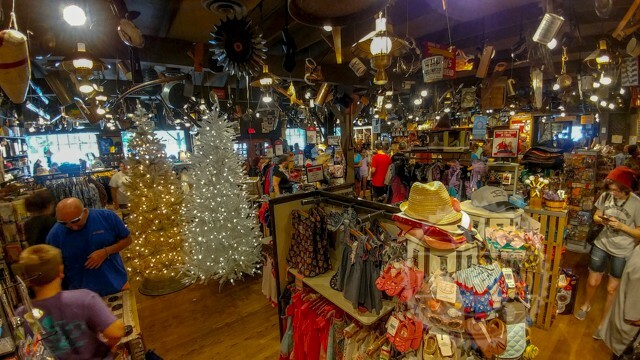 What do you like about Cracker Barrel Old Country Stores? WE don’t t have Cracker Barrel where I love but it’s always a road trip staple!!!! I love the grits and sweet tea!!!! !